Exit airport terminals, and road will lead to the freeway 1.4 mi. 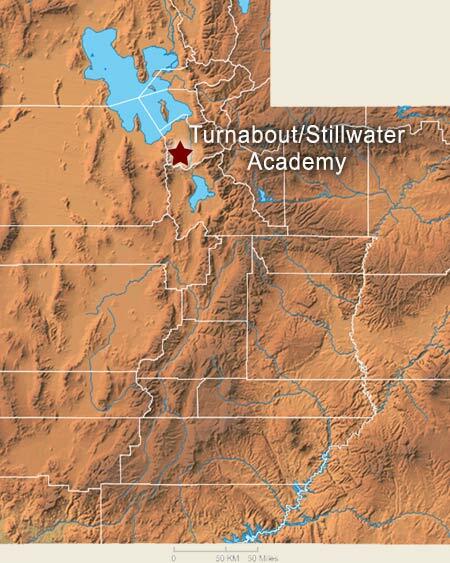 Map Showing Turnabout/Stillwater Academy's location in Utah's Salt Lake Valley. 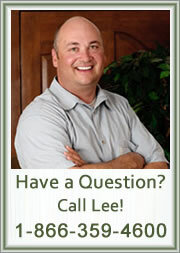 View photos on Flickr of the Salt Lake Valley where we are located or other nearby Utah locations. 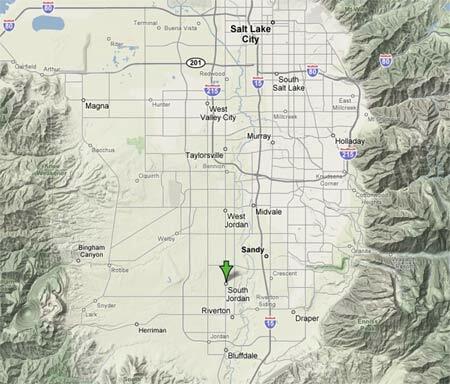 Look below to see where we are located, or to get driving directions from Salt Lake International Airport.